While our Fundraising Season is pretty much complete, we haven’t quite hit our targets yet, but let’s get back to that in a moment. 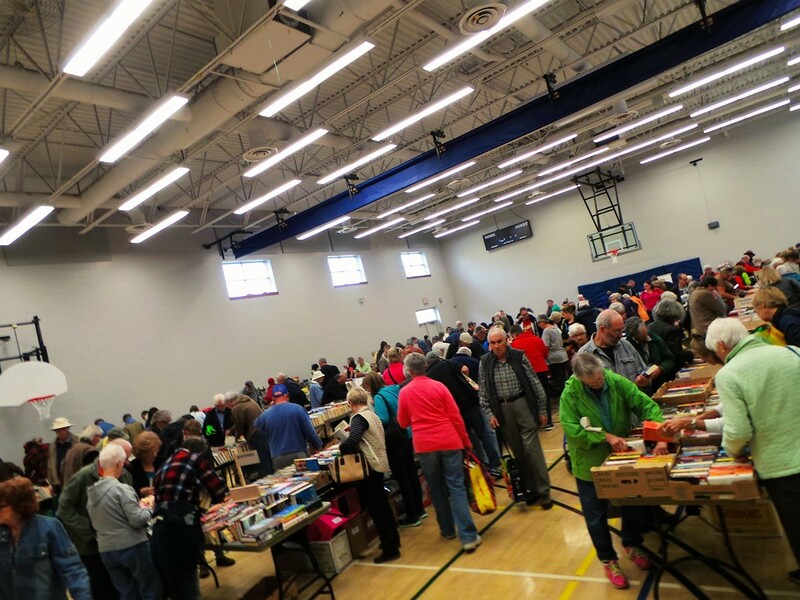 First, we held two Used Books Sales in the Municipality of Port Hope and also in Whitby. I had actually lowered our revenue expectations for the Port Hope Sale because I never expected a repeat performance from last year. I was really wrong. 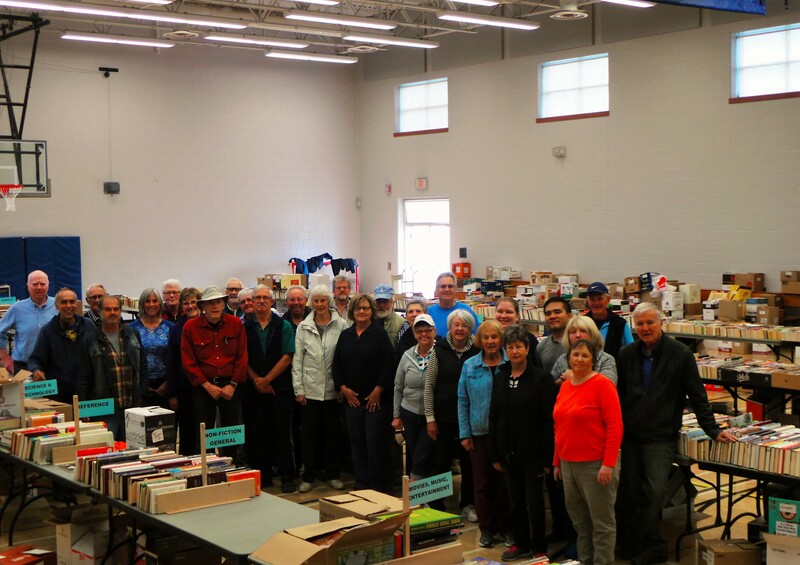 As usual, it was months of backbreaking labour in collecting, sorting into 40 categories, reboxing storing and then finally staging for the sale. Last year we sold $7,600 in used books which was amazing. This year, in 11 hours of selling, we sold $9,660 plus donations putting us way over $10,000…Fantastic! The second sale in Whitby raised $2,700 which was lower than last year, despite adding a lot more street signs. It could be that it was a beautiful weekend and few wanted to be inside. Either way, the overall total was terrific. In the early stages we had people lined up to the parking lot. 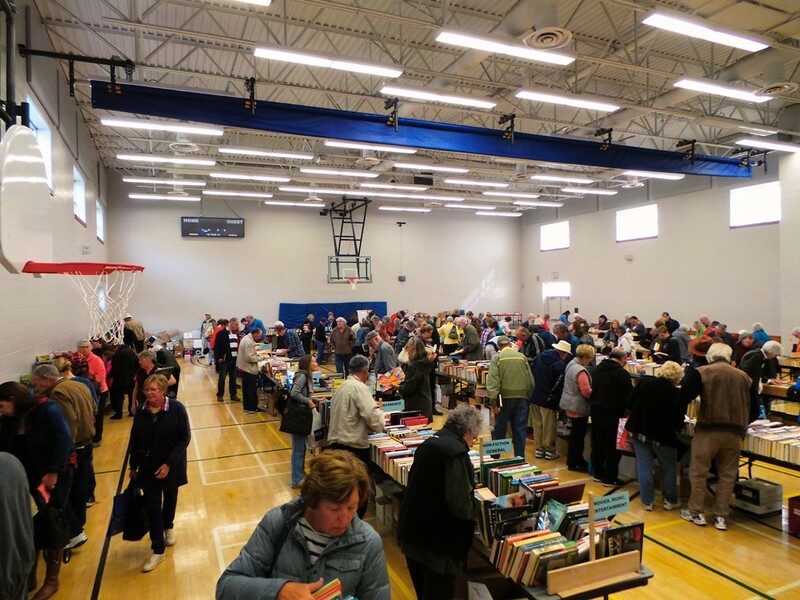 Once we opened, I counted over 350 people at one time…books are NOT a thing of the past! And an AMAZING team of volunteers with special thanks to Kathy Dennis for her expertise and undying support (In orange) and Paul Miner (far right) for his expertise in Trains (a new category this year). 500 Water Filters – donations for 506 reached..yeaahhh! Main Water Project:$78,600 – we are currently at $70,115, so still $8,500 short. As much as I would like to, I just can’t afford to donate the difference. If we can raise $5,000 of it though I will do it. 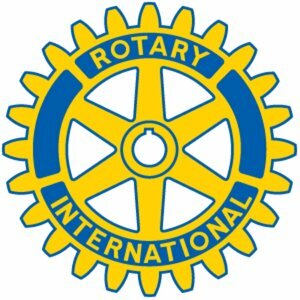 We have raised about $54,000 through Rotary Clubs and Interact Clubs with the rest raised through private and corporate donors. Although it is getting late in the process, we hope to start the project by December 15, 2016. The Village of Thong Thuen desperately needs water but it isn’t a project where we can only build part of a dam, or a smaller water tank or run 8km of pipe from the dam to the tank instead of 9km that we need. We still have a few irons in the fire and really hoping for a bit of a miracle. Small Projects: I reduced the budget from $10,000 to $7,000 to be able to put more funds to the water project. We have raised $5,835 so far. That may have to do. Our first distribution is scheduled for December 17-19 of 253 water filters if we can fit them on a truck and will be distributing (and teaching hygiene courses) to two rural villages about 2 1/2 hours north of Luang Prabang. One is across the river from Pak Jeem, and the other is about a 1/2 hour north of Pak Jeem (past the new hydroelectric dam). I know the villagers are getting excited with anticipation. These are the last two villages in that area still to be done. This years water filter distribution will raise our totals to 3,278 families, serving an estimated 16,400 villagers, the largest village being 257 families, smallest at 43 families. The average village size seems to be around 90 families. We have just prepared an itinerary for our main group of visitors arriving in January to assist us with distributing desks, water filters and feminine pads, among other things. This year it looks like 16, possibly 18 people will be joining us. Many of them have done their own fundraisers to assist with the projects. We are getting excited and know that they are too.